The Saints golf program is one of the most successful golf programs in the State of Kansas! 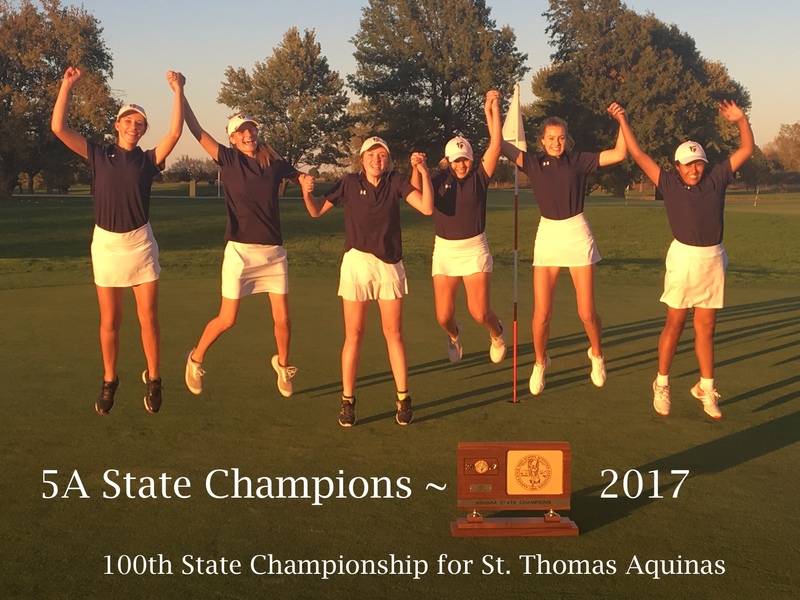 Click on any of the links on the right to read more information on how to join the Saints golf in the future, follow our season, or browse our past records and accomplishments. Contact me anytime to chat! GET THE TEAM APP! For all team info, schedules, news and scores!